Guest Blogger: Allen Bell, republished from the Aguabonita Fly Fishers and Southern Sierra Fly Fishers club newsletters. 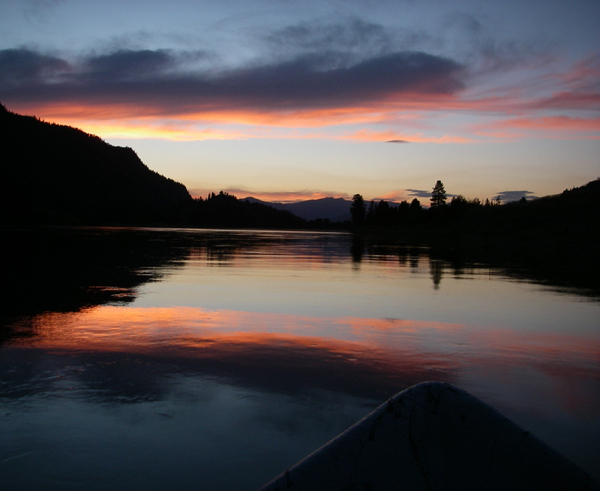 This entry was posted in Favorite Fly Fishing Spots, Fly Fishing Life and tagged Clark Fork River, cutthroat fishing, fly fishing, fly fishing sunset, fly fishing the Clark Fork River, rainbow trout on August 22, 2014 by Allen Bell. No, not that type of picker! Have you ever seen the show American Pickers? I have, and I am a big fan. Why? Because I like the idea of rooting around trying to find something that no one has seen for quite a while and rescuing it, preserving it for others to enjoy. My degree is in history. As far back as I can remember, I have always loved history. I always wanted to be an archaeologist because… well… let’s face it, I wanted to be Indiana Jones (still do, sometimes). Later I came to realize that the idea of finding something and holding it for the first time in hundreds of years was thrilling to me. While not hundreds of years old, I feel the same way about vintage fiberglass fly rods. Two years ago, I made the switch to fiberglass rods and I haven’t looked back. This entry was posted in Fly Fishing Gear, Fly Rod Building and tagged fiberglass, fiberglass fly rod, fly fishing, fly rod fiberglass, glass is not dead, vintage glass on August 18, 2014 by Jeff Price. 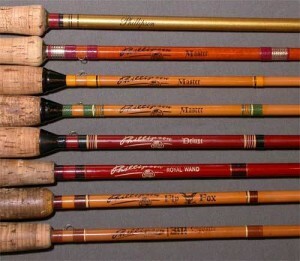 Now is the time to get some unbeatable prices on all the items in our fly rod building clearance area. We are discontinuing 2-piece Forecast blanks, all Rainshadow blanks, 2-piece rod tubes and a large variety of guides and other rod building accessories. Our clearance prices are about 30% off regular retail and, for a limited time only, you can take an extra 25% off our already discounted clearance prices. To qualify, shop online, purchase any discounted item in our rod building clearance, insert promo code rod25 at check-out and 25% will be deducted from our already discounted clearance prices. Offer expires August 25, 2014. Quantities are very limited so shop now! 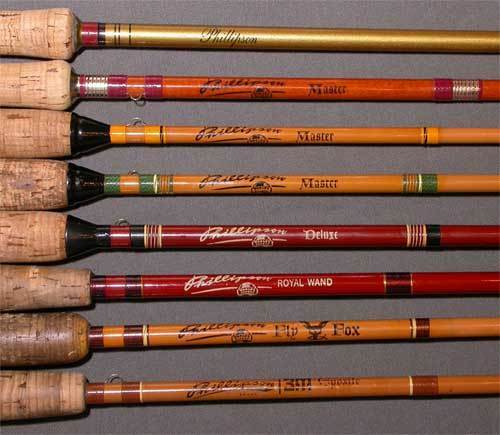 This entry was posted in Fly Fishing Deals & Sales and tagged fly rod building, fly rod building blanks, fly rod building clearance sale on August 18, 2014 by J Stockard.